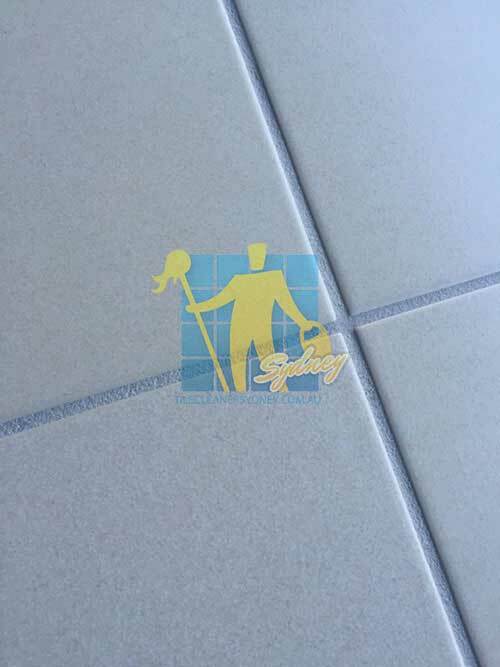 Ceramic tiles are easily maintained with general cleaning methods but the grout lines will become stained & discoloured proving very difficult to clean effectively. 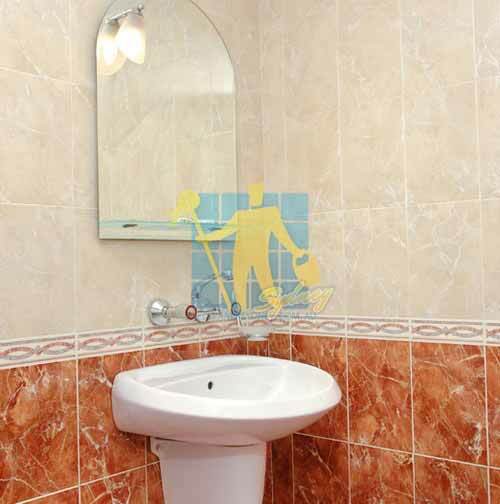 Cleaning grout requires a combination of specialised industrial equipment and heavy duty cleaning products. 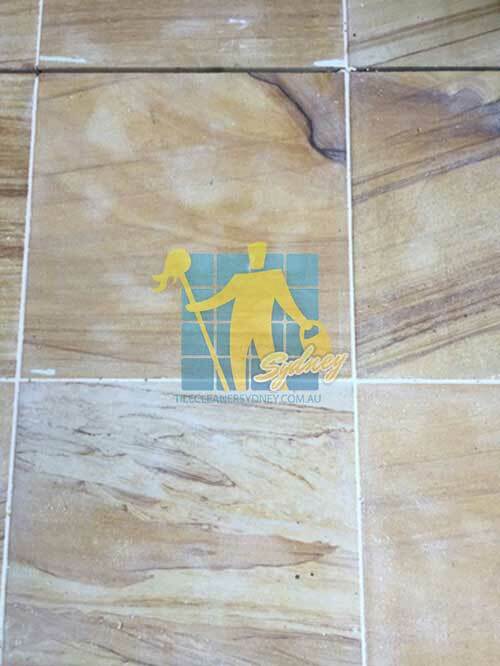 By using a specially developed cleaning solution & deep scrubbing equipment we are able to clean your ceramic tiles & grout to the highest standards. 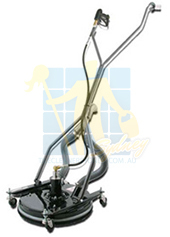 This new tile & grout cleaning system has only been available in Australia for a short time. 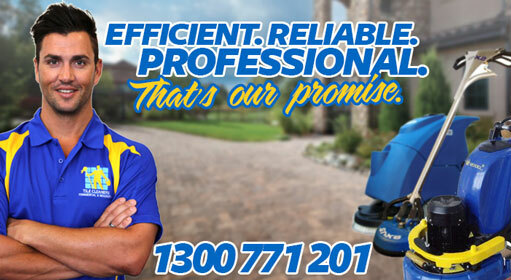 The process gives unrivalled cleaning results compared to any other method. 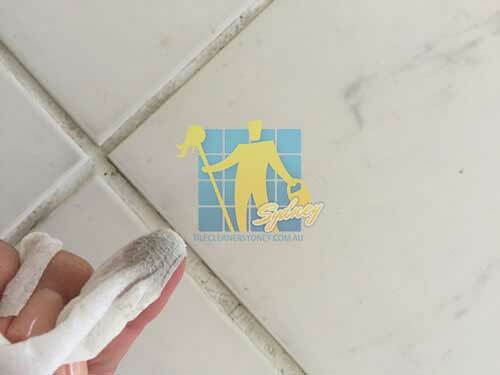 Once your grout has been thoroughly cleaned Tile Cleaners Sydney® recommend applying a sealer which protects your grout against future staining and ensures maintenance is made a lot easier. 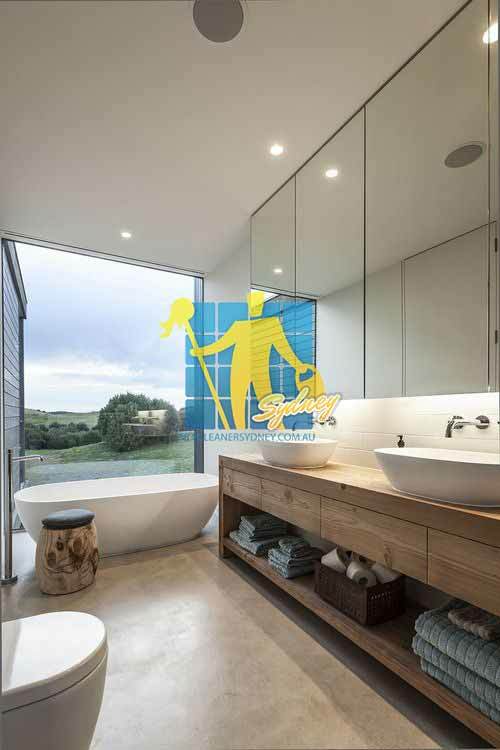 Mould is one of the most unsightly problems, usually forming in the wettest area of a room, like the bottom of the shower or bath, and when left unchecked can spread to cover larger areas. 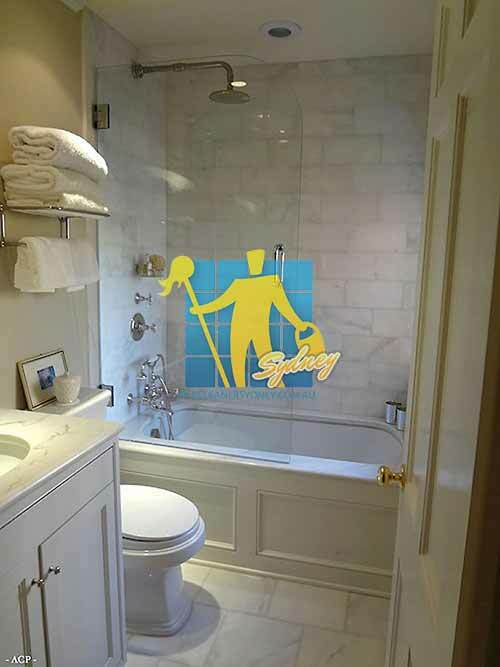 In bath or shower areas, continued use of acid formulated shampoos and soaps will cause discolouration of grout joints, causing yellow orange and pink stains to appear in the grout over time, which can be prevented by protecting using a grout sealer which forms an invisible barrier between the grout and the surface, protecting your investment for years to come. 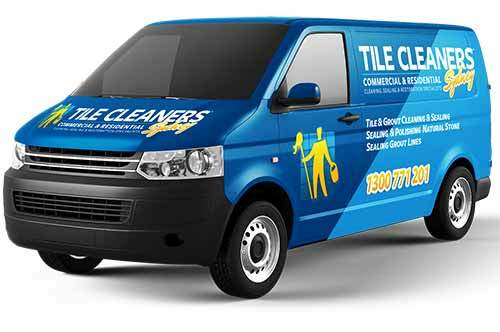 Tile Cleaners Sydney® have specialised methods for sealing grout lines, ensuring the best possible quality protection is achieved. 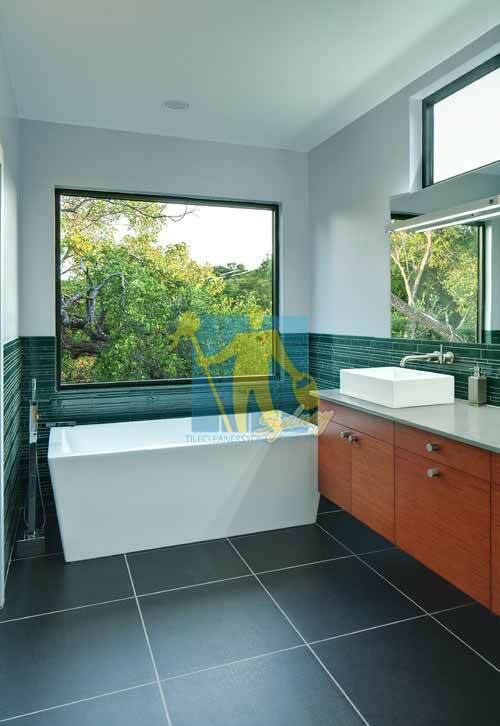 If the entire tile is a natural stone or porous porcelain then it is suggested to seal the entire area. 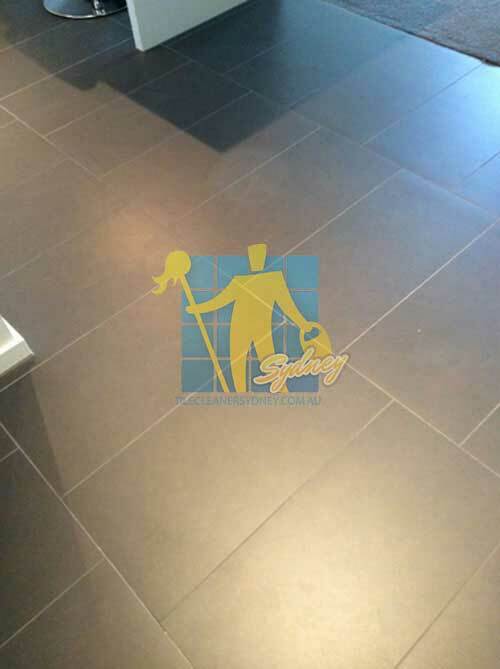 It would be pointless to only seal grout lines on a porous tile. 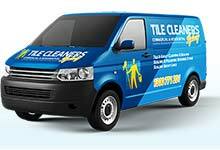 The common misconception is that a glazed tile cannot only have the grout lines sealed. 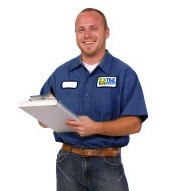 This is false. 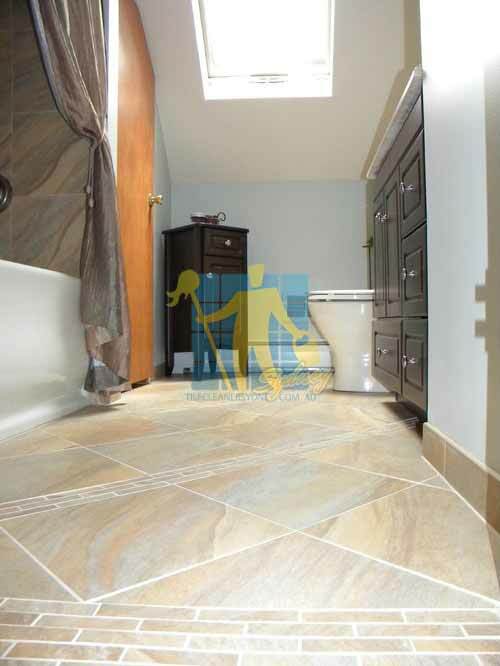 The grout line can be sealed on their own with no residue left on the glazed tile. 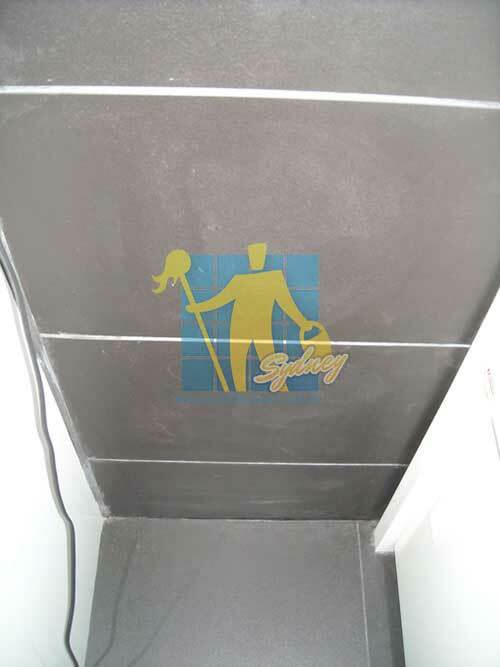 The sealer will be strategically brushed on and the residue extracted off the tile before drying.